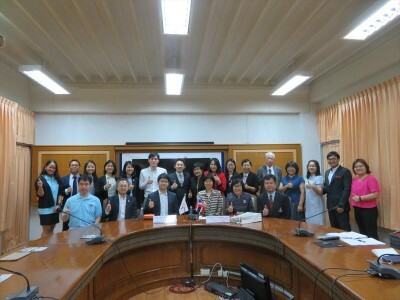 On 4 February 2019, the JSPS Bangkok Office and the Japan Science and Technology Agency (JST) had a joint guidance seminar at Khon Kaen University (KKU), in northeast area of Thailand. 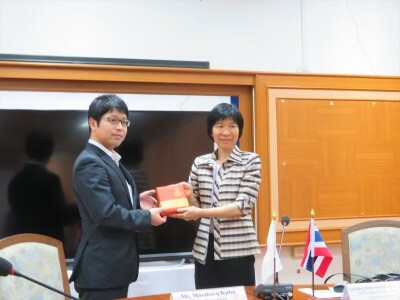 On the same day, the Japan Education Fair organized by the Embassy of Japan in Thailand was also held at KKU. Before the event, we visited Assoc. Prof. Dr. Nawarat Wara-aswapati Charoen (Vice President for International Affairs) with the First Secretary of the Japanese Embassy. The JSPS-JST joint guidance seminar was kicked off by a welcome address from Dr. Archarawan Topark-Ngarm (Assistant to the President for International Collaboration). 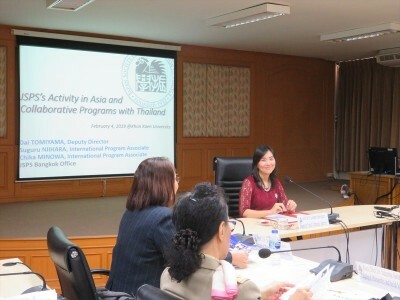 After that JSPS Bangkok Office presented JSPS’s activities in Asia and its international programs for which Thai researchers can apply. 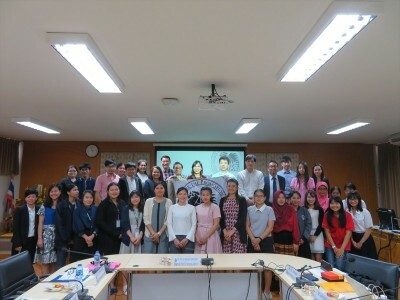 From the JSPS Alumni Association of Thailand (JAAT), we invited Dr. Waraporn Putalun (Faculty of Pharmaceutical Sciences) and Dr. Sukanya Aimimtham (Faculty of Humanities and Social Sciences) as special speakers. 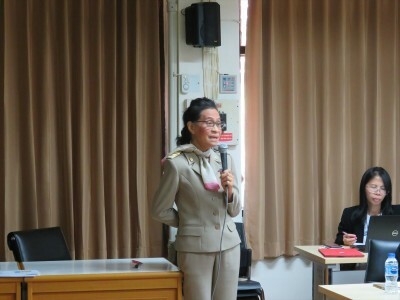 They kindly shared their past experience of the JSPS-NRCT Bilateral Program and the JSPS RONPAKU Program respectively. 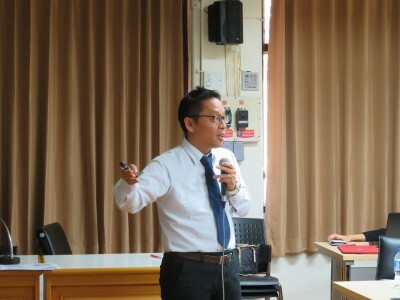 Lastly, on behalf of JST, Mr. Yoshihide Kobayashi (Chief, JST Singapore Office) made a presentation about JST’s international program such as the e-ASIA Joint Research Program, SATREPS, and SAKURA Exchange Program in Science. 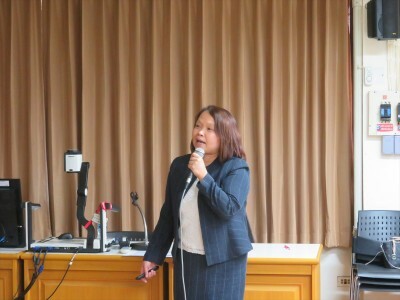 For this seminar, there were about 30 participants including current KKU students and faculty members. We would like to appreciate everyone at KKU who involved our seminar.